Cloud is no longer a fringe strategy. Mainstream, and hybrid IT will be the preferred method of consumption. Organizations are adopting cloud at a rampant pace. Gartner estimates that globally, end-user organizations spent nearly $152 billion on public cloud services in 2014. Adoption has moved far beyond using cloud for development, testing and non critical business functions. While security and risk are still a concern, production workloads are becoming more common, and cloud services are proving to be a very viable deployment model. Spending on SaaS is outpacing spending on on-premises enterprise application software, and growth in business process as a service (BPaaS) is outpacing growth in business process outsourcing. 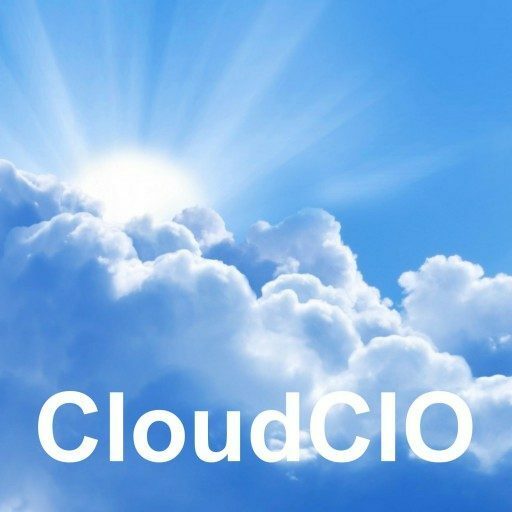 Available cloud services are proliferating, and Gartner surveys show that organizations are dealing with more complex solutions with services from a higher number of vendors, a trend that is largely the result of increased cloud adoption. Bringing multiple services together to deliver them to service consumers as a value-added reseller (VAR) or a solution provider, or to deliver multiple services to other service providers (as a distributor) in some unified way — for example, by business process, industry or region. Bringing multiple services together and making them work together to deliver an integrated result, typically some form of data or process integration across various on-premises and external IT assets at external trading partners or cloud based services, such as SaaS. Adding to the existing capabilities of cloud services to deliver net new functionality that can range from lighter-weight combining and choreography of various cloud services to SaaS-based composite applications and custom SaaS implementations.